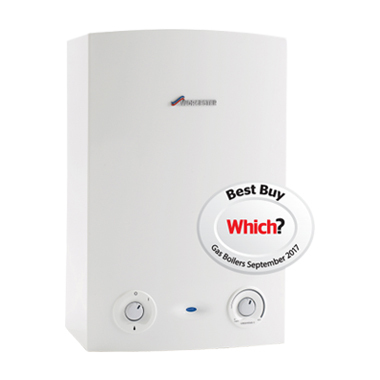 With a complete, end to end installation service for Worcester Bosch boilers. 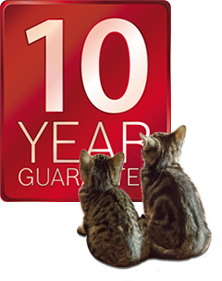 To be as warm as Worcester you can be in with the chance of getting a 10 year guarantee on a gas boiler if it is installed before the 30th of June 2018! 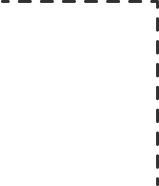 Although the 28CDi Compact Combi boiler is a smaller version, this boiler still benefits from a high quality performance. 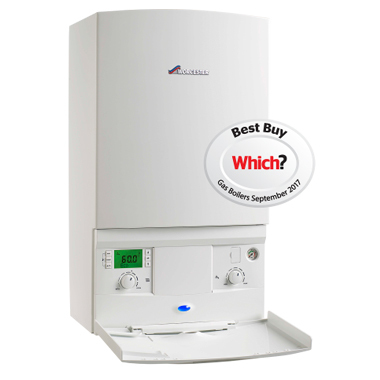 Ideal for small and medium sized homes, this is a small yet extremely efficient boiler option. 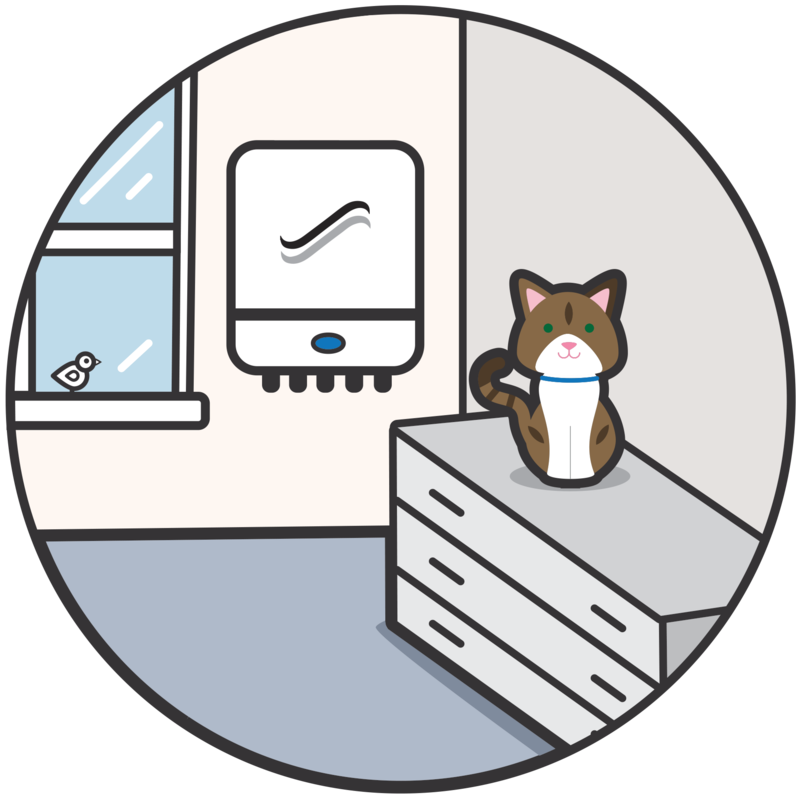 Suitable for small, medium and large-sized homes, the 32CDi ensures a high level of heating.